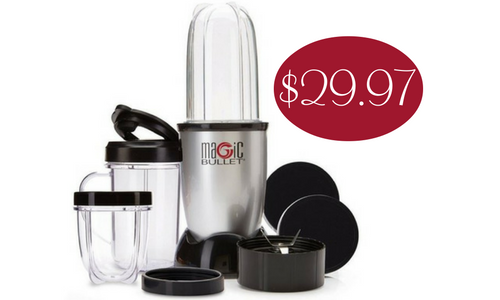 Looking for a Magic Bullet Blender? Amazon has a great deal on one right now for just $29.97, regularly $49.99 so this offer saves you 40%! This price can change at anytime so grab it while you can.